We are dedicated to providing our customers with simple and reliable print management and brand management software solutions that help reduce costs, automate time consuming processes, enhance customer service and build a brand that is recognized for quality and excellence. A fully automated solution to help you manage your entire print shop operation. Reduce costs, improve productivity and enhance customer service. 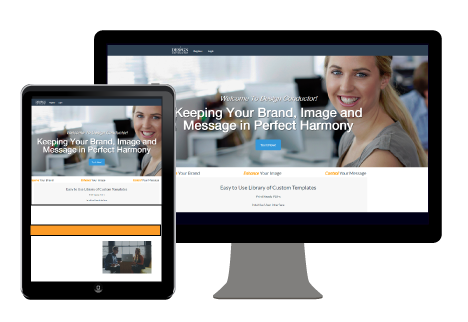 A web-based brand management software solution that puts you in control of how your organization’s images, graphics and messaging are used in printed materials. Learn how edu Business Solutions can help you lower costs and improve productivity. "The installation and training process went very well. edu Business Solutions worked closely with us to meet our timeline." "I had to share this with you. I just did my quarterly billing in 7 minutes, not 5 days!!!" "edu is a great company. I cannot say enough about how helpful they are and their willingness to make changes to the program to meet our needs." "Print Shop Pro has cut our billing time by 60%."